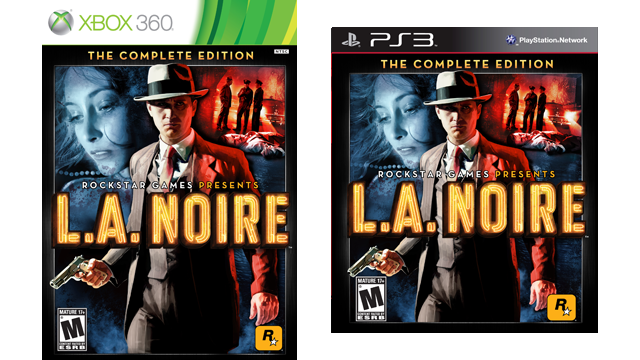 L.A. Noire Complete Edition is making it's way to consoles! 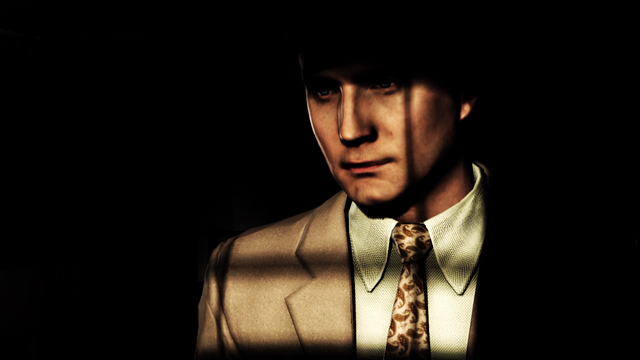 Rockstar has announced today that the L.A. Noire: The Complete Edition, besides being released for PC, is also making it's way to the PlayStation 3 and Xbox 360 this November. As with the PC version, L.A. Noire: The Complete Edition will feature all of the previously released DLC including the “Nicholson Electroplating” Arson case, the “Reefer Madness” Vice case, “The Consul’s Car” Traffic case, which was first a PS3 Exclusive, “The Naked City” Vice case which was a 360 exclusive, and “A Slip of the Tongue” Traffic case. The Badge Pursuit Challenges and all weapons and outfits released will also be included. L.A. Noire is a great title that released earlier this year, and if you haven't had a chance to play it, I definitely recommend checking out this upcoming edition. Look for it on store shelves on November 15th in the US, November 18th for Europe & Australia!